Our turning department has a large machine park for both CNC and conventional turning. 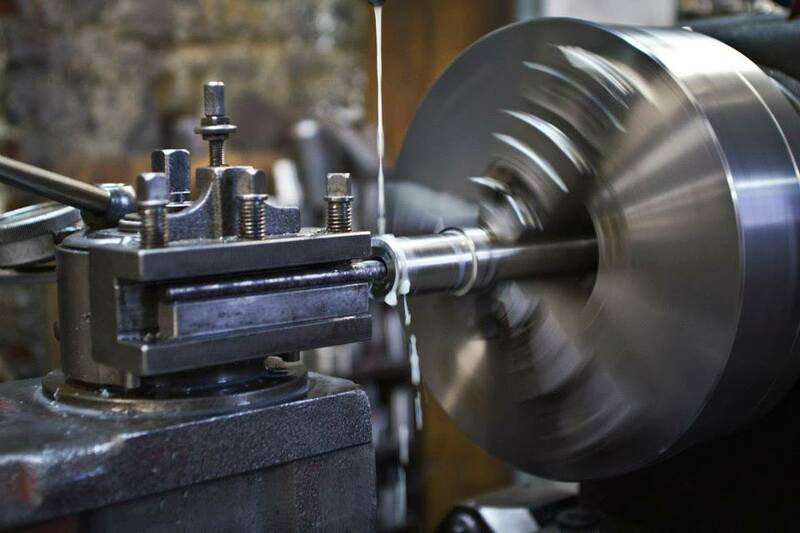 We manufacture your turning pieces from model, sketch, drawing … or based on discussion at our counter. Our possibilities for turning are not limited to creating new pieces, but we can also repair or re-create damaged parts. We also have the possibility to spray the axles and then process them back to the original size. We have extensive experience of realizations with prototypes. With our various lathes we can turn products with a diameter of 3 to 800 mm and with a length of up to 3000 mm. The milling department has a large machine park for CNC (up to 4 axis milling) and conventional milling. 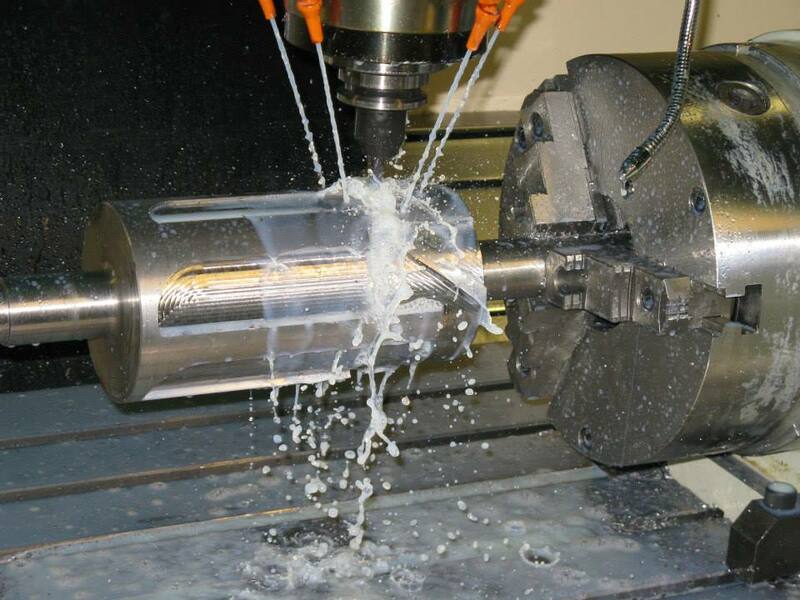 With our various milling machines we can mill workpieces up to 1300x650x750 mm. We also have a boring bench with table for longitudinal and flat boring. We can also make internal grooves up to 22 mm. We also mill gears from module 0.5 to module 10. 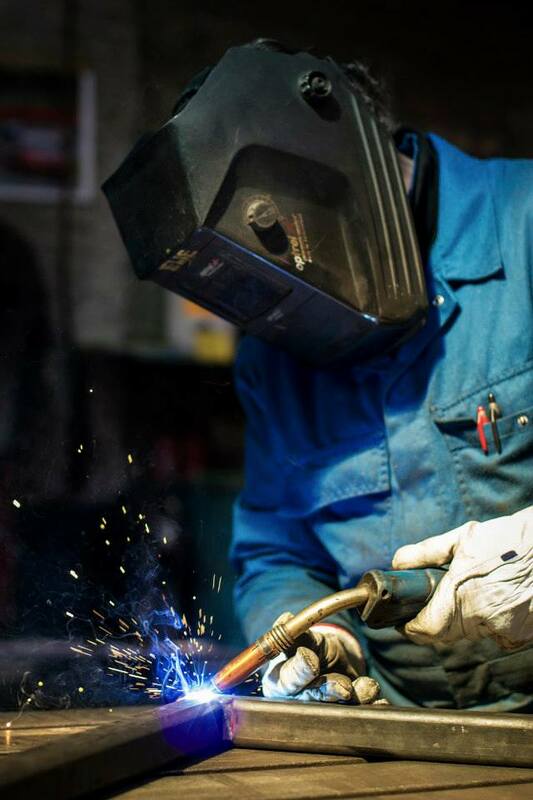 The welding department has various welding stations and professional welding tables. Possibility to perform MIG, TIG and MAG welding. This both in our own workshop and on-site. In addition, we can also spotwelding. We work for a wide range of industries, which gives us ample experience with numerous materials: ST37, ST52-3, tool steel (ARNE, …) chrome steels (34CrNi, 42CrMo4, …) stainless steel (stainless steel 303,304,316, …) cast iron (GGG40, GGG50, … ) aluminum (6060, 6082, 7075, …), bronze (Rg7, ..), brass (MS58), copper and plastics. All operations are done in our own workshop by our experienced team with a minimum lead time.